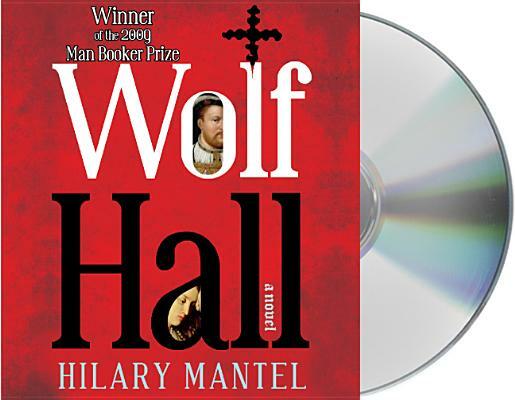 Simon Slater is the narrator of Hilary Mantel’s bestselling book Wolf Hall, which won an AudioFile Earphones Award. Slater’s film credits include Dealers, Iron Lady, Hornblower and Entrapment. His work as a theatrical actor includes a five-year run in the musical Mamma Mia! as Sam Charmichael, as well as Forbidden Broadway (Fortune), Waiting for Godot, and Wind in the Willows (Nuffield Southampton). Slater has made guest appearances in many TV series, including Heartbeat, Birds of a Feather, Doctor Who, Inspector Morse, Lovejoy, Monarch of the Glen and Where the Heart Is. Slater has also appeared in the Theatre Royal In Winchester playing Captain Hook in a performance of Peter Pan during the Christmas season of 2010/2011.